Vehicle Failed The Smog Test? Donate it! Don’t you just hate it when your favorite car has finally reached the age when it starts to emit black puffs of smoke? When this happens, your vehicle’s apparently telling you that it’s time the two of you part ways, whether you like it or not. In this case, the best thing to do is to donate your car that failed the smog test. The question is, how would you know if it’s really the end of your bond? A smog test, or emissions test, is basically what you’ll need to do. Testing is normally performed to determine if one’s automobile is harmful to the environment. Learn about your state’s policy for smog inspection here. 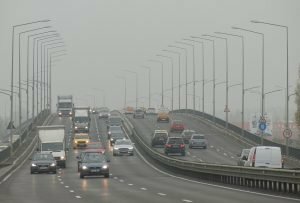 What Happens If My Vehicle Fails a Smog Test? A car that doesn’t pass the smog test automatically means that it’s done. Driving one would already be illegal since you’re no longer allowed to have it registered again. Let’s face it. Your old car is certainly of no good use anymore. Apart from contributing to air pollution, it would also become a financial burden for you. If you really want to save your car, you must be willing to pay huge to have it repaired. By huge we mean an amount between $100 and $3,500. With a price range like this, you might as well buy yourself a brand new car! 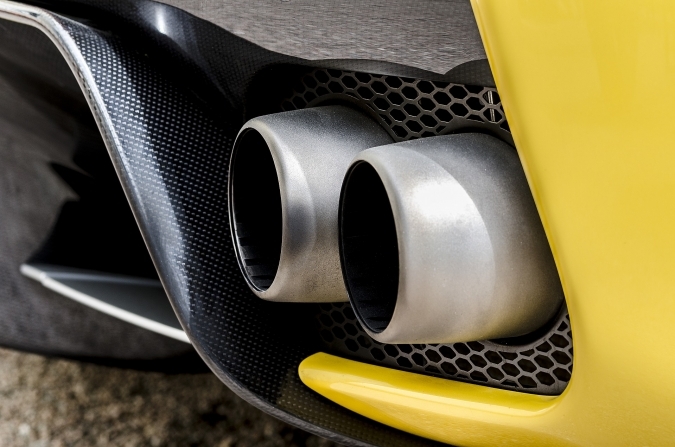 Fixing a vehicle that failed an emissions test will only cause you unnecessary expenses, especially if the vehicle is several years old already. Remember: The older your car gets, the more prone it will be to permanent damages. Chances are high that even if you fix your vehicle’s smoke emission, the same problem will crop up again more sooner than later. So what are you waiting for? Donate your car that failed the smog test now! Why go through all the hassles of looking for a reliable mechanic and paying him huge bucks for the repair, when you can just donate the car to support a worthy cause? Your environmentally hazardous vehicle can actually have a useful role in helping underprivileged individuals in the country. We’re referring not only to ordinary individuals but our esteemed veterans, our nation’s heroes, our brave warriors who fought for us to preserve our rights and protect our nation’s security. Did Your Car Fail Emissions Testing? Donate It to Charity! That’s right! Donate your car that failed the smog test. There are organizations who gladly take cars that failed smog testing, one of which is Veteran Car Donations. By handing over your old vehicle to us, you help us improve the lives of our nation’s heroes and their families. Here’s how. Donating your car to us not only gives you the chance to make a difference in the lives of our heroes. You also get the opportunity to receive plenty of rewards, including a significant amount of tax deductions. We’ll even haul your vehicle away for free! Don’t worry about the paperwork either – we’ll take care of it! If you’re more than ready to donate your air-polluting automobile, just let us know. Either give us a call or fill out our online donation form. From that point on, you may leave the rest to us. For sure, you will be making our veterans and their loved ones happy! Turn your rundown car into a life-changing instrument today with Veteran Car Donations. Donate to us now at 877-594-5822. We can’t wait to hear from you! Donate your car that failed the smog test now!